If you’ve waited to book your hotel for Tokyo Disney Resort, now is the time to act. 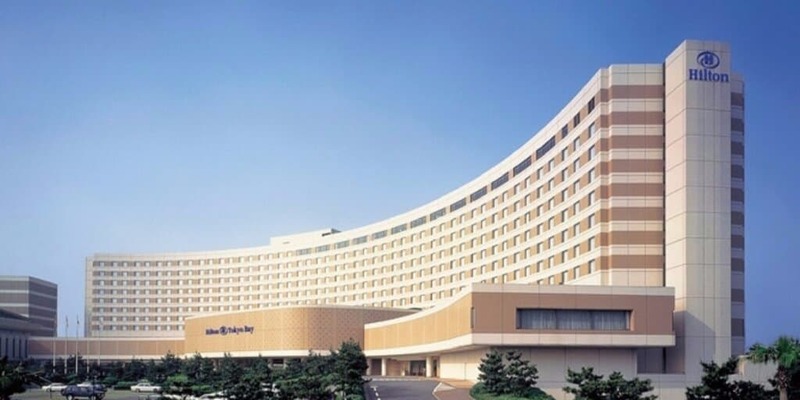 Hilton Honors Members (free to join) can book the Hilton Tokyo Bay for 50% off. For nights between May 19, 2017, until December 30, 2017 (blackout dates may apply). Rooms start at ¥10,500 (~$93 USD) per night. You’ll want to act fast, as this is a flash deal and lasts until May 19, 2017, at 2 pm (JST). This also includes other Hilton Hotels within Japan. The Hilton Tokyo Bay is one of our top choices for a non-Disney Hotel for your time at Tokyo Disney Resort. You have immediate access to the monorail loop and receive other benefits. Read our hotel guide for more details. Start planning your trip to Tokyo Disneyland with our Ultimate Guide to Tokyo Disney Resort. It covers everything from tickets, hotels, and how to score discounts! Keep up with the latest from Tokyo Disney Resort by subscribing to our Newsletter and following us on Instagram, Twitter, & Facebook. Feature photo from the Hilton Tokyo Bay website. Like what you see? Share it! As a life long Disney fan visiting the various resorts around the world is a must. Always planning the next adventure and willing to share it with Disney enthusiasts across the globe. My love of everything Disney comes from the quality story telling in the classics and the box office hits of today. The unsurpassed guest experience keeps entices me to return. Thanks for the alert on this deal! We’re hoping something similar pops up for spring 2018. Can anybody chime in on whether this is actually a discounted rate? I was looking at rooms here a few weeks ago and although I didn’t write down prices, I could have sworn they were similar to or lower than these “50% off” rates. Hey! 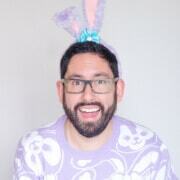 I’m Chris (aka TDR Explorer), a prairie boy from Saskatchewan, Canada, who made the leap to live in Tokyo, Japan. I help you plan the perfect trip to Japan, Hong Kong, and Shanghai. Stressed about visting Tokyo Disneyland? 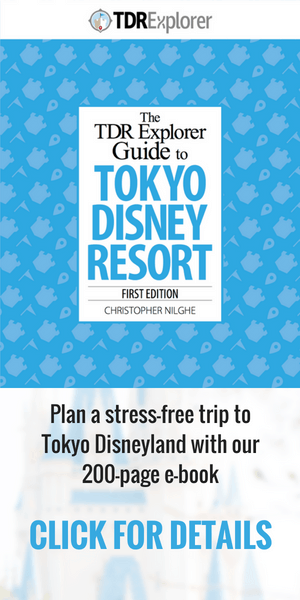 Our e-book to take the stress out of planning your trip to Tokyo Disneyland & Tokyo DisneySea. Learn the best tips & advice from years of experience of living in Japan and visiting the Parks.